Per-Ola Eriksson has once again contacted us about a game he thinks is worthy of a mention and one you might enjoy. 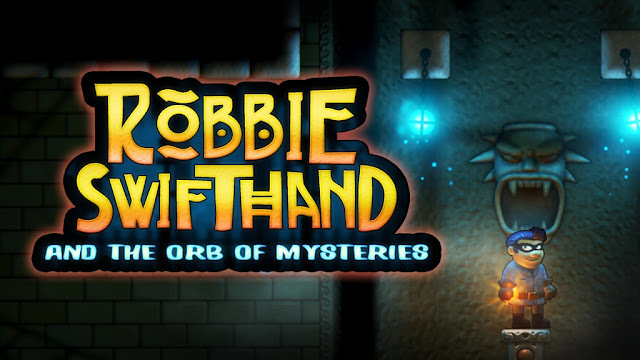 Titled as ' Robbie Swifthand and the Orb of Mysteries ', this game was developed using Unity, available as Pre-Early Access, and can be described as a mega death platformer that will frustrate you to hell and back, but will keep you coming back for more. Yes indeed if games such as Meat Boy or VVVVV are your favourite kind of torture, then check out the latest demo trailer and give it a go!